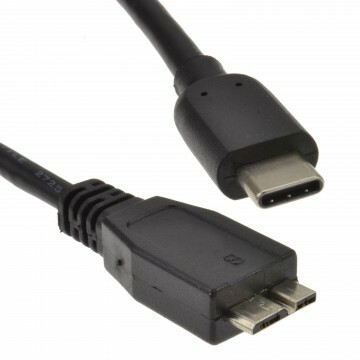 USB3.0 (Gen.1). 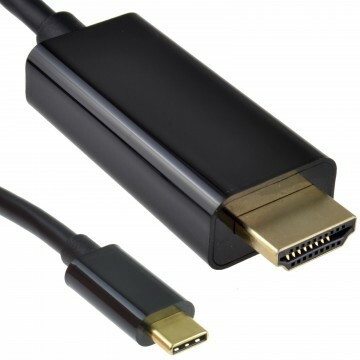 The most noticeable is the new Type-C connector which is much smaller and reversible. 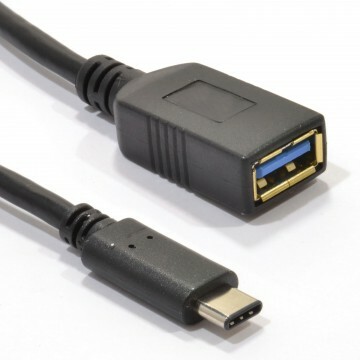 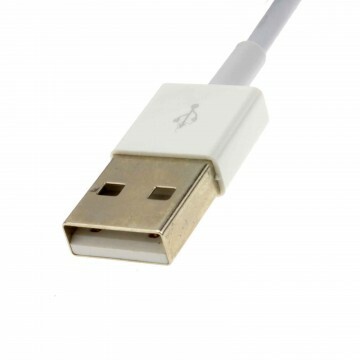 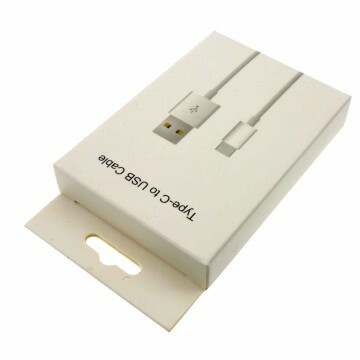 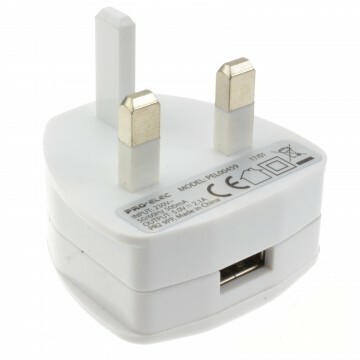 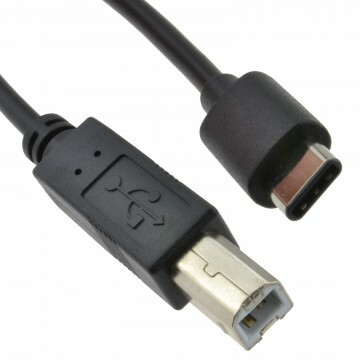 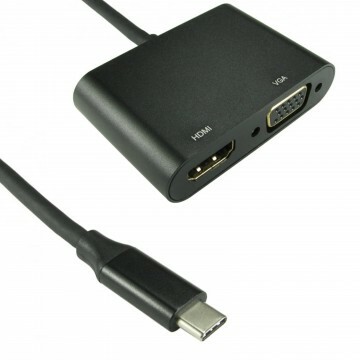 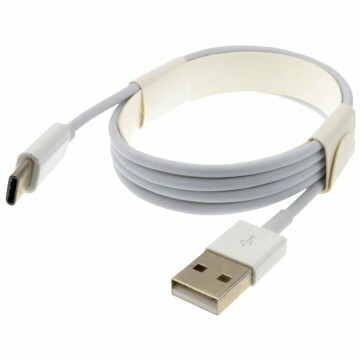 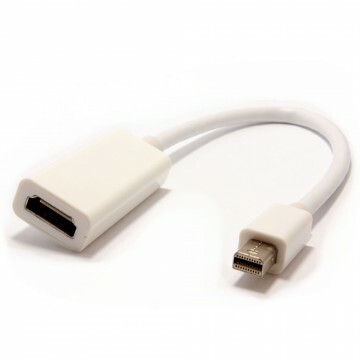 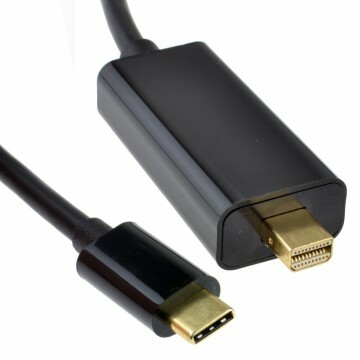 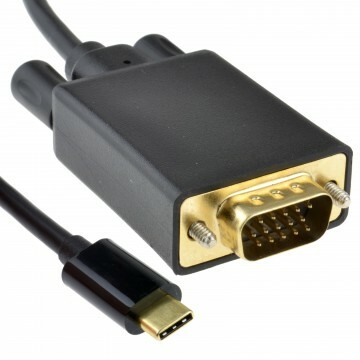 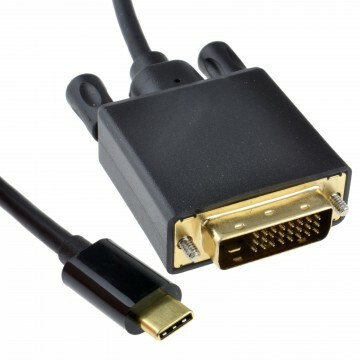 The Type-C connector is backwards compatible and can be used with USB2.0 PCs and devices. 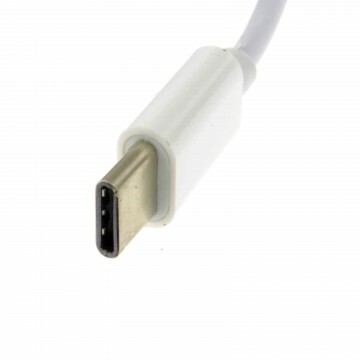 The new USB Type-C connector is smaller than most of the previous USB connectors. 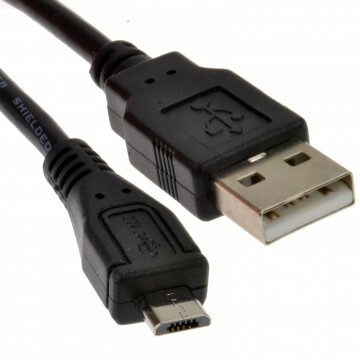 (Micro B is the exception.) 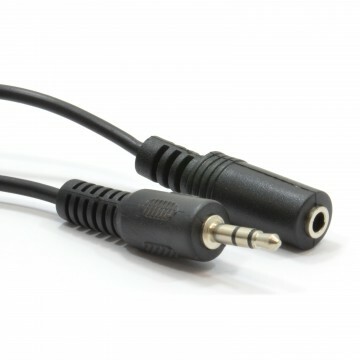 It is also symmetrical this allows you to plug the connector in either way up.